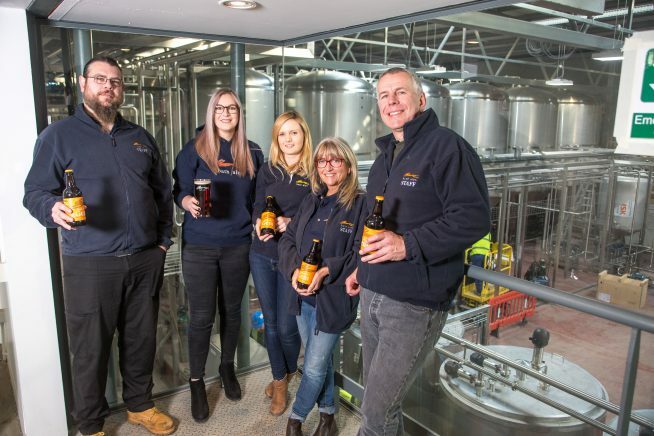 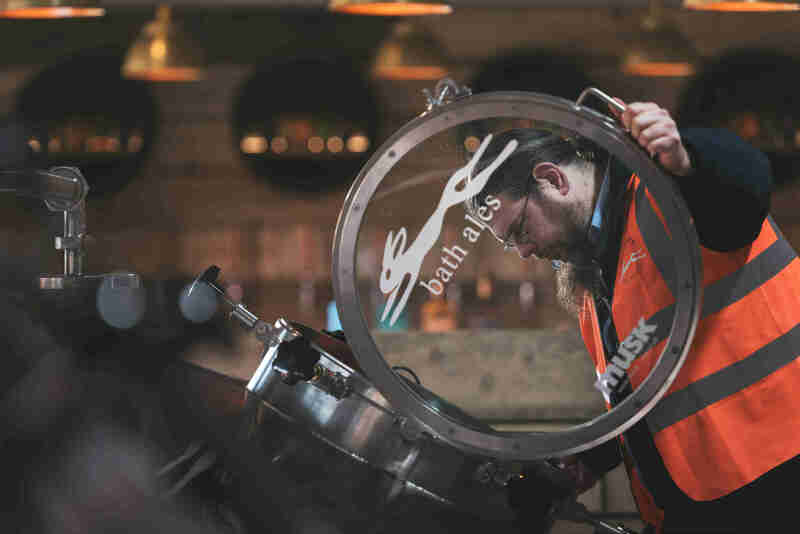 Today (15th May) Bath Ales officially opened the doors of its new state-of-the-art brew house. 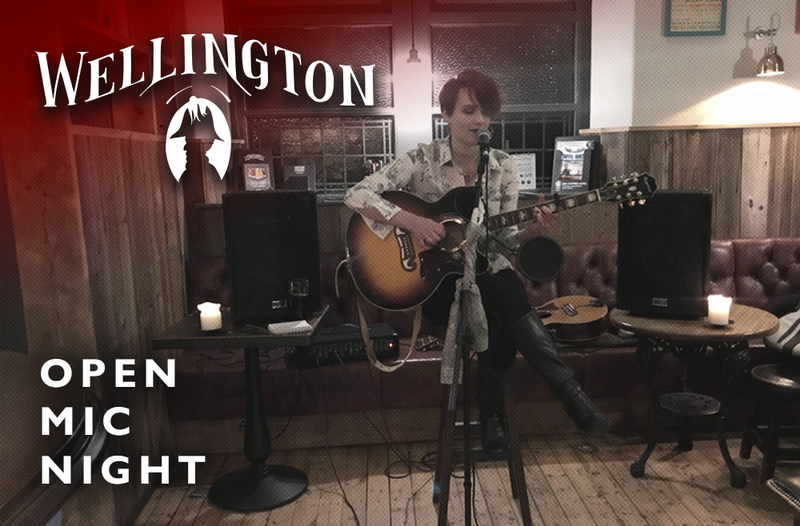 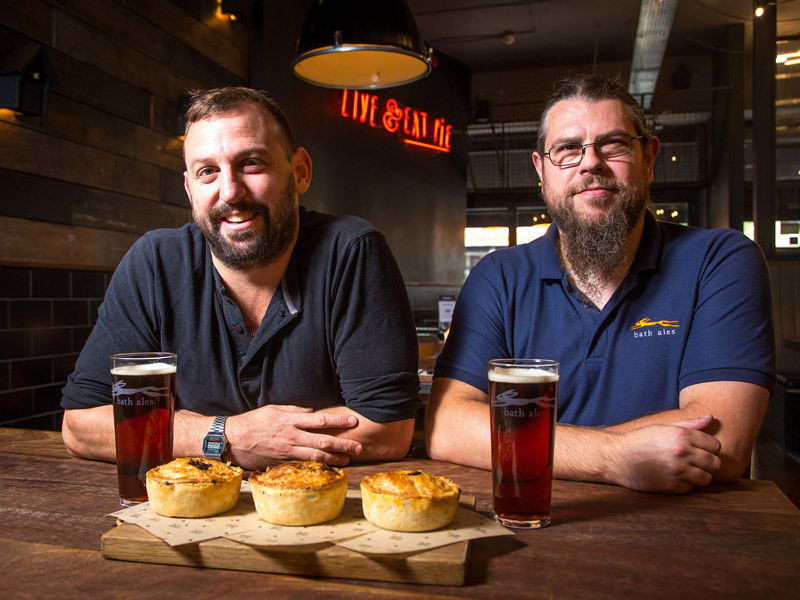 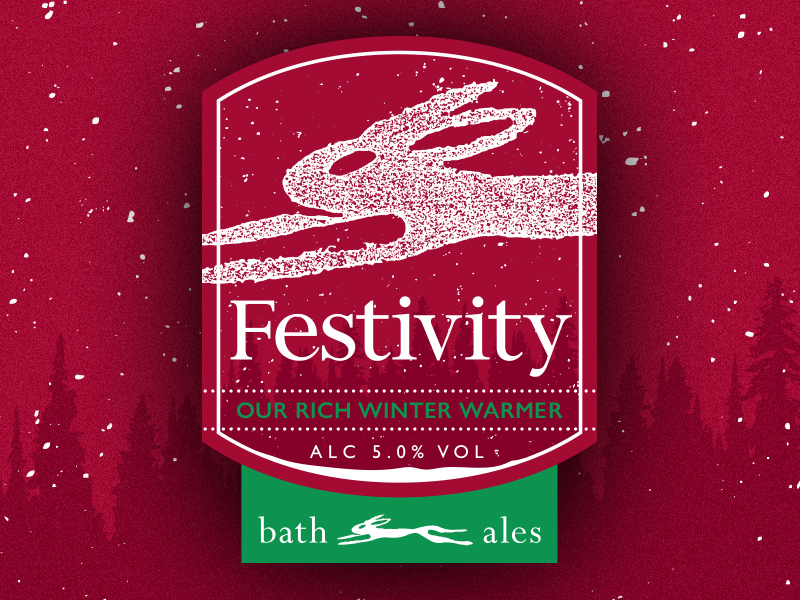 When the clock chimed 7pm on Wednesday November 22nd bottles of Bath Ales’ new festive beer were cracked open and sites across the south west. 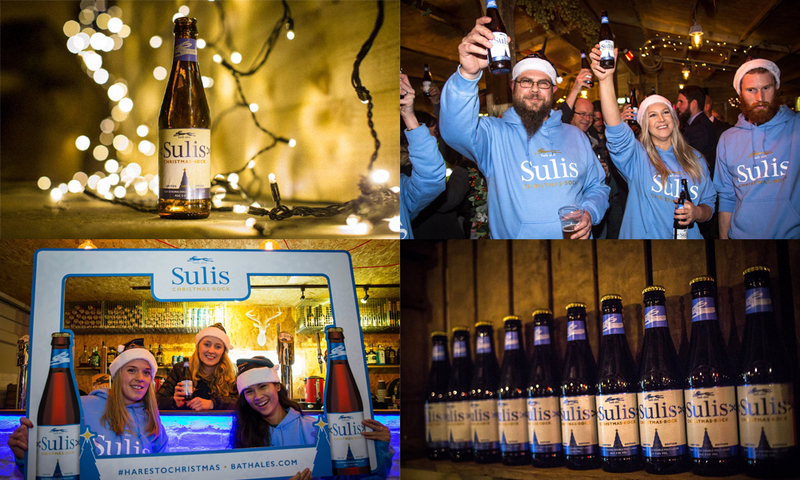 We gave away more than 300 bottles of Sulis Christmas (5.6% ABV) in Bath, Bristol, Exeter and Truro. 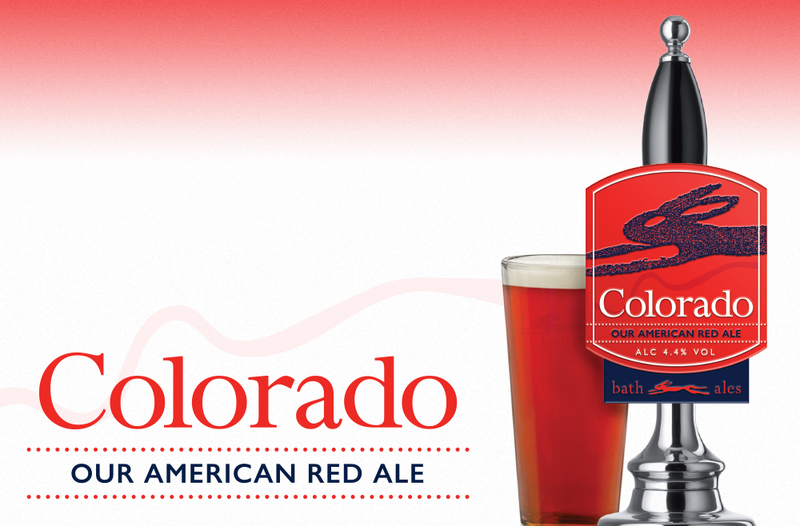 We’re releasing two new brews! 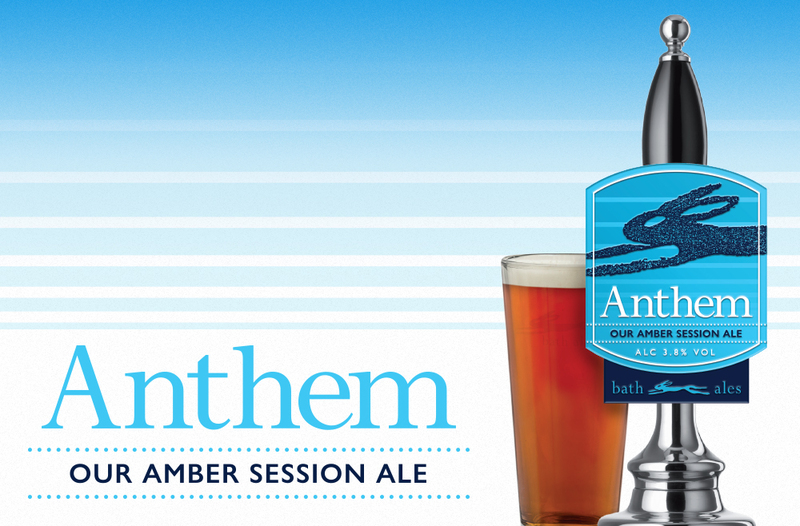 We’re excited to share with you two fantastic new beers from the Bath Ales brewing team. 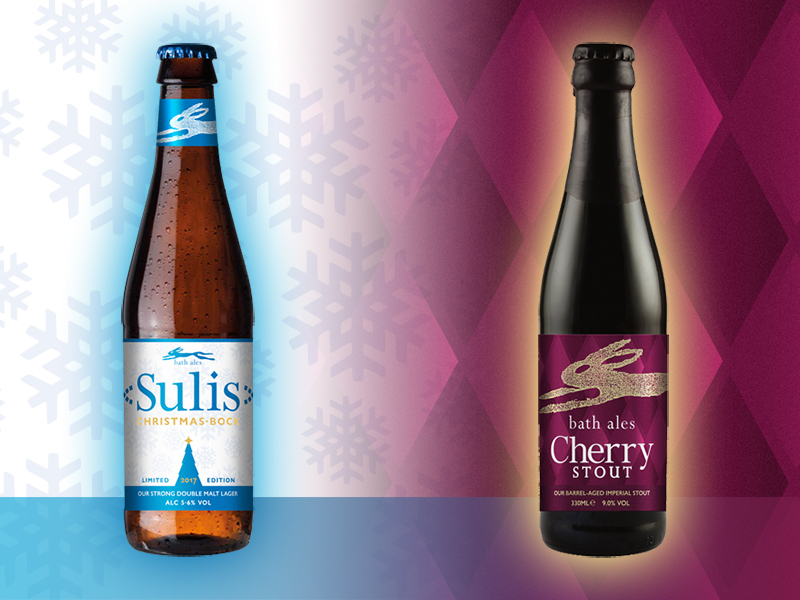 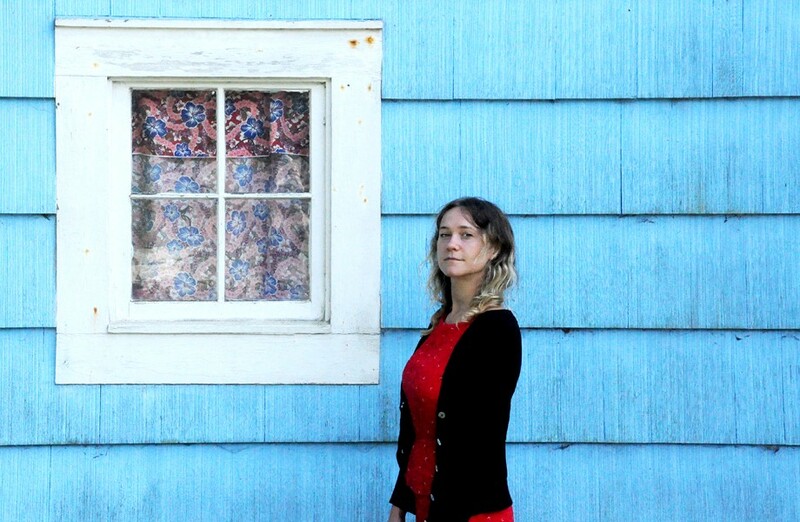 Winter favourite Festivity returns to make sure your Christmas is merry and bright. 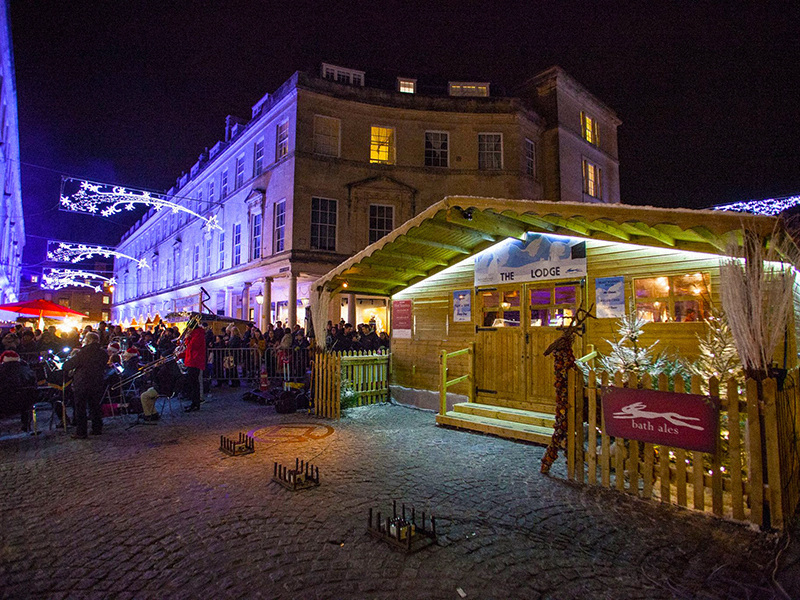 The magic of Christmas returns to Bath this November, as we welcome back the wonderful Bath Christmas Market.